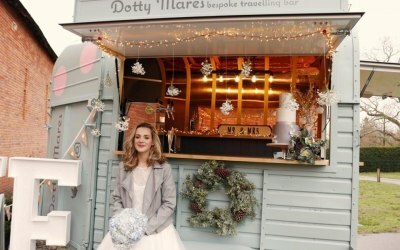 Dotty is an amazing Horse Box Bar based in London. 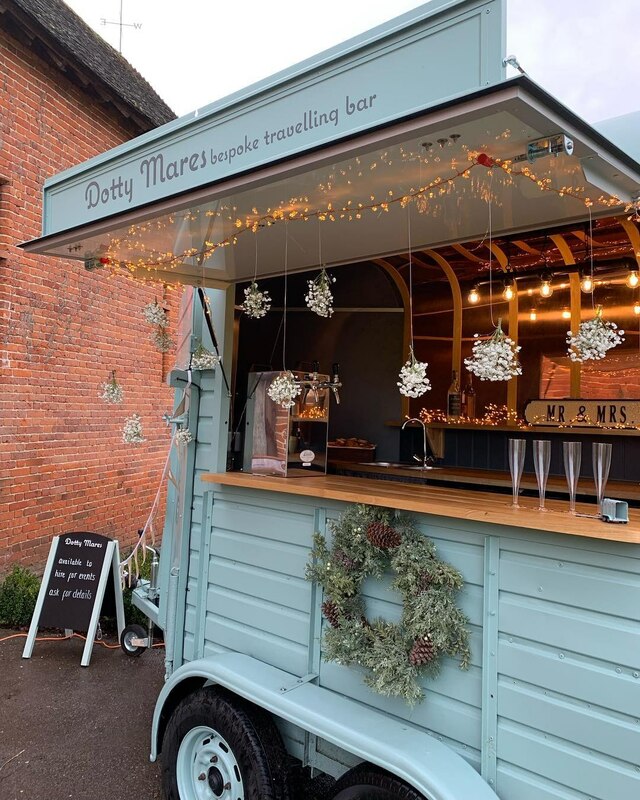 and travelling to the home counties. 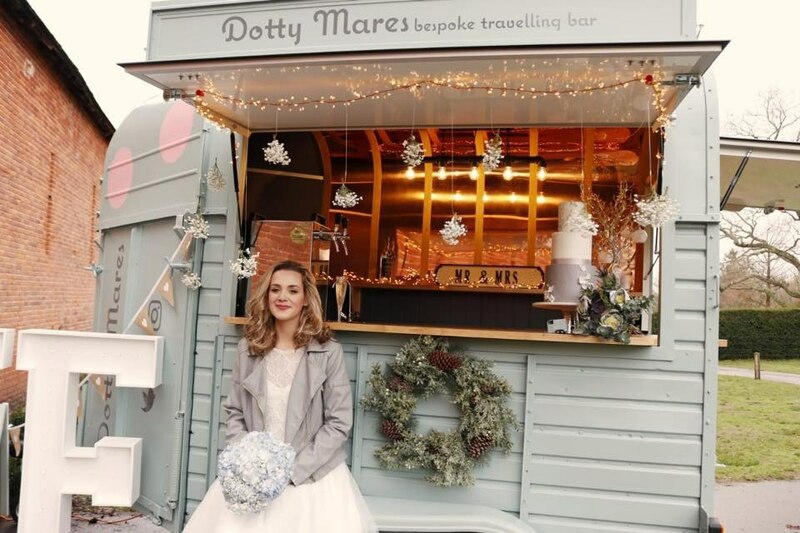 Dotty is just perfect for weddings, birthdays, corporate events, public events. 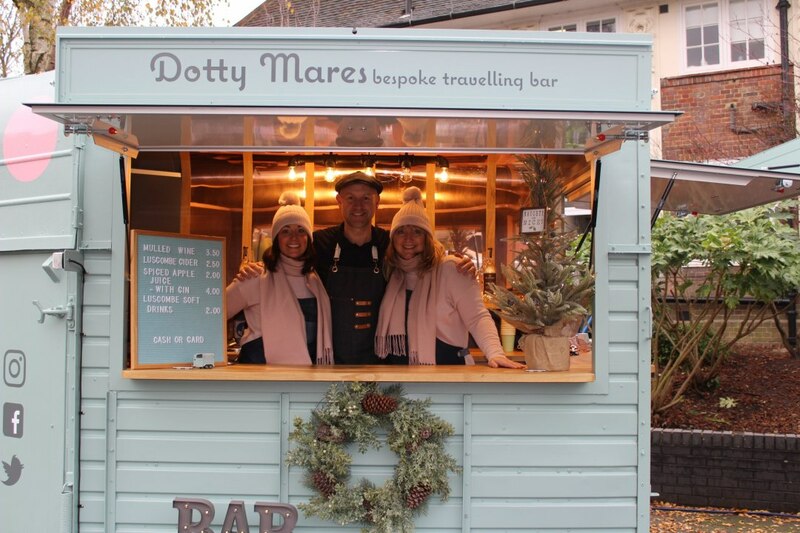 In early 2018, Dotty Mares was born. 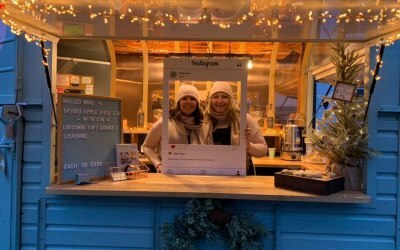 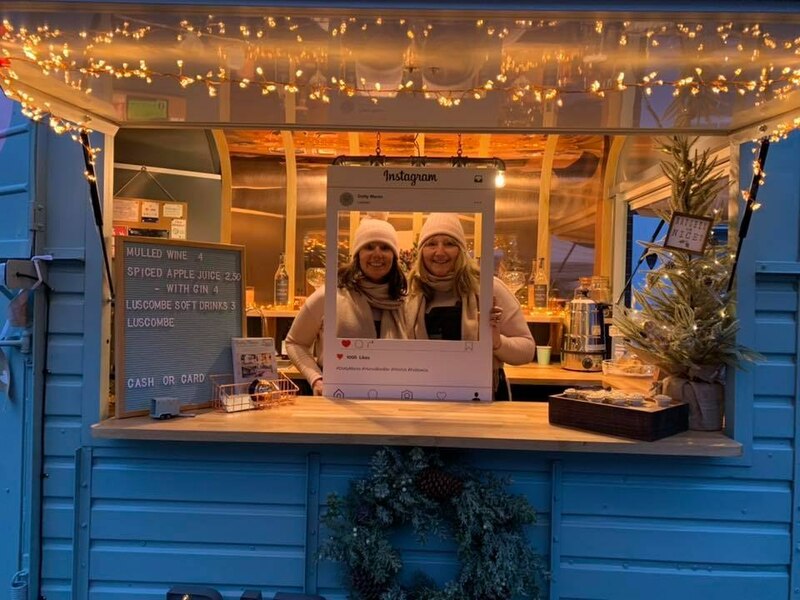 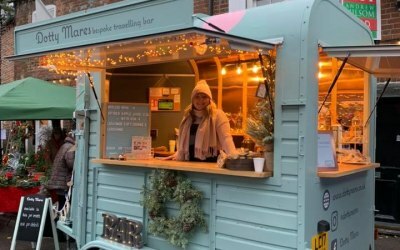 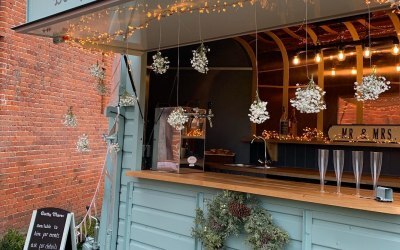 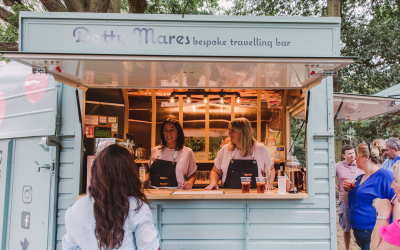 Sisters Karen & Nicola own an amazing Mobile Horse box Bar based in London. 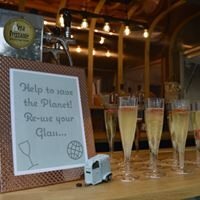 Perfect for Weddings, Birthdays, Corporate Events, Public Events. 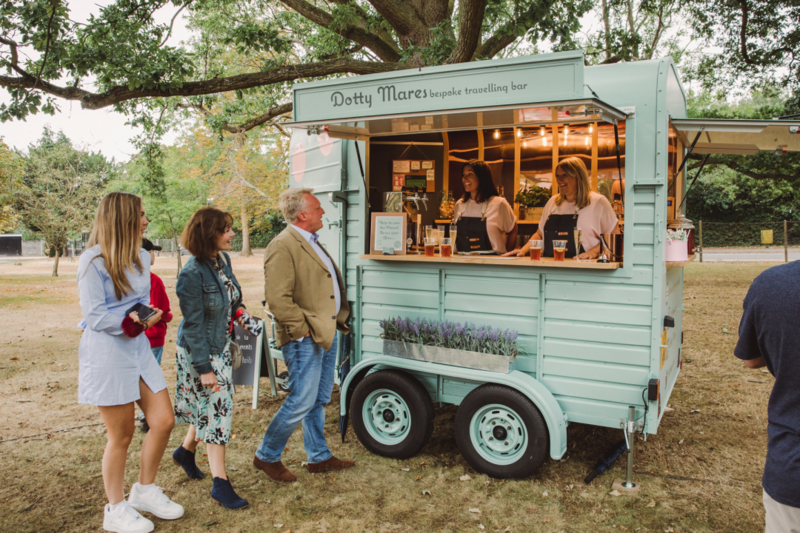 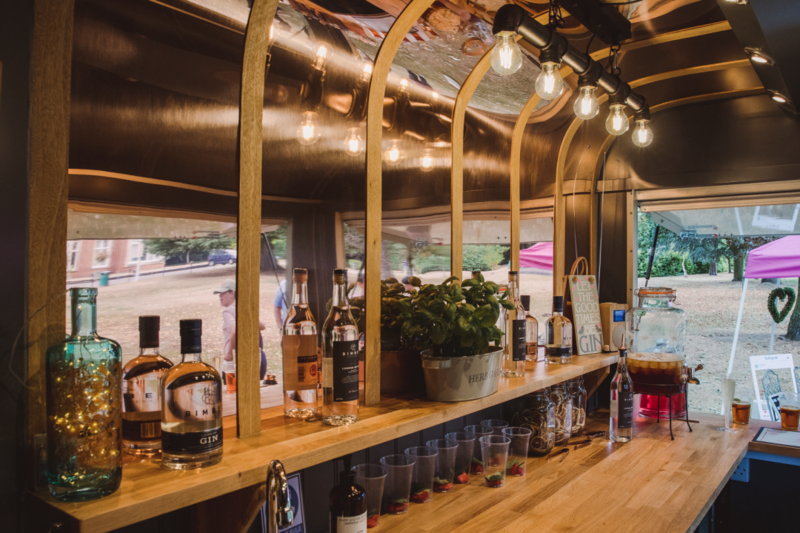 With family at the heart of this business, we believe that our beautiful, dotty van paired with our customer service would be perfect to ensure that your drinks are being served in safe hands. 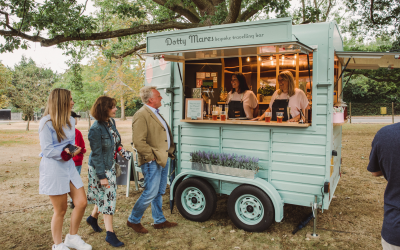 Dotty is fully equipped with hot and cold water, power supply, triple fridges, dimmable LED lights and feature Edison bulbs, Lindr double drinks dispenser all of which make her ready to be used at any event that you require. 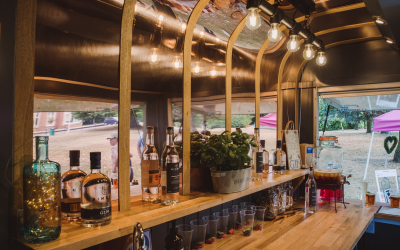 Our bespoke bar options offer a unique drinking experience to add a touch of sparkle and glitz to your special occasion. 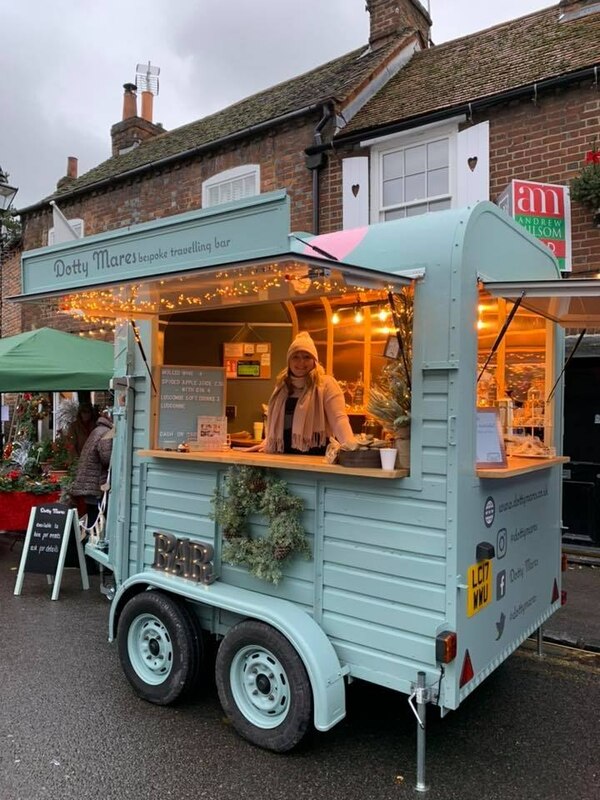 Serving London, and the home counties. 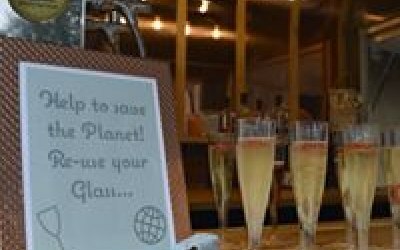 New to this site and yet to receive reviews but testimonials can be found on our website. 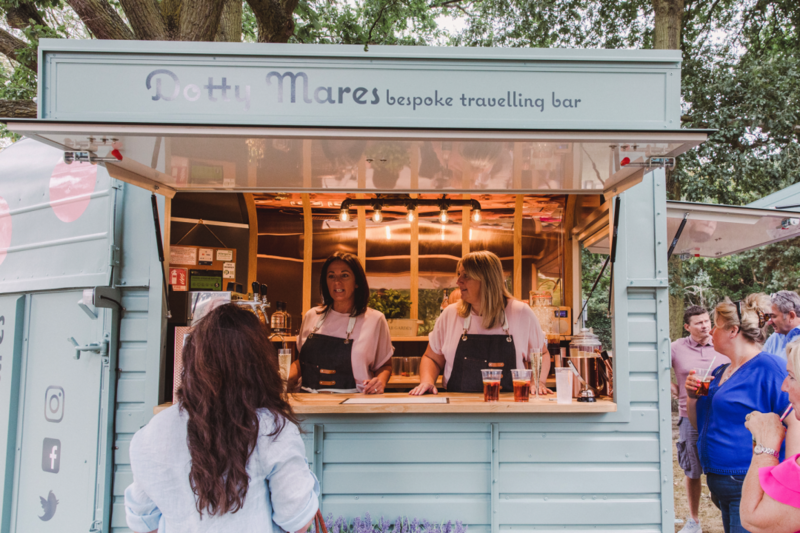 We love working with the public and have enjoyed both Weddings, School Fetes and Village shows. Get quotes from Dotty Mares and others within hours.